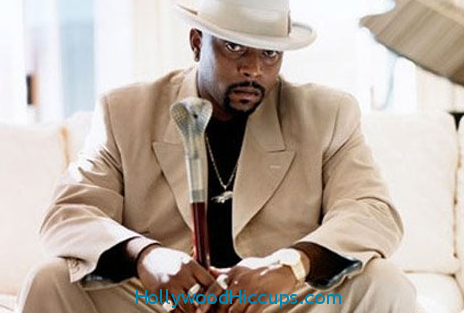 Nate Dogg (Nathaniel D. Hale) has died at the age of 41. His family announced the news last night. They did not release the cause of his early death. Nate was nominated for Grammys four times and collaborated on numerous tracks with Dr. Dre, Eminem, 50 Cent, and Snoop Dogg, as well as releasing three solo albums during his career. Nate suffered two strokes, one in 2007 and another in 2008. Our thoughts and prayers are with his family during this sad time of loss.